We are excited to announce a new extension for Magento that offers a better Magento search solution for your ecommerce store. 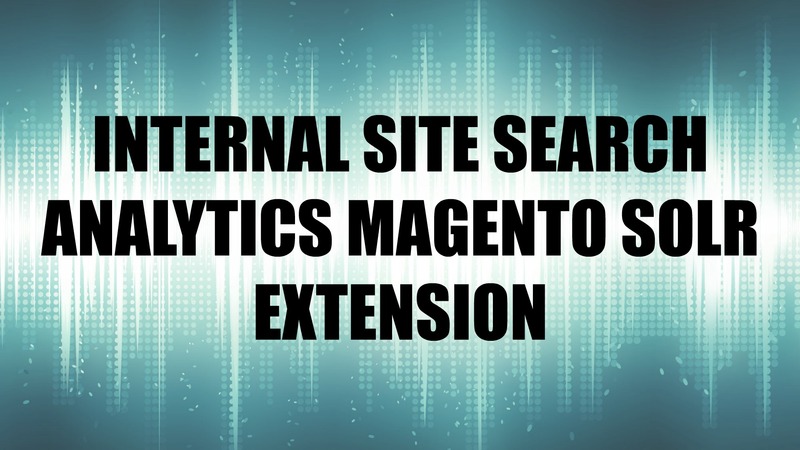 Our Magento Extension enhances the default search with search-as-you-type capability and provides you with detailed search analytics to gain insights about your customers. The extension automatically keeps your products in sync with the service and changes are posted immediately. The extension uses Measured Search, a fully managed search service and scales as your catalog or traffic increases. 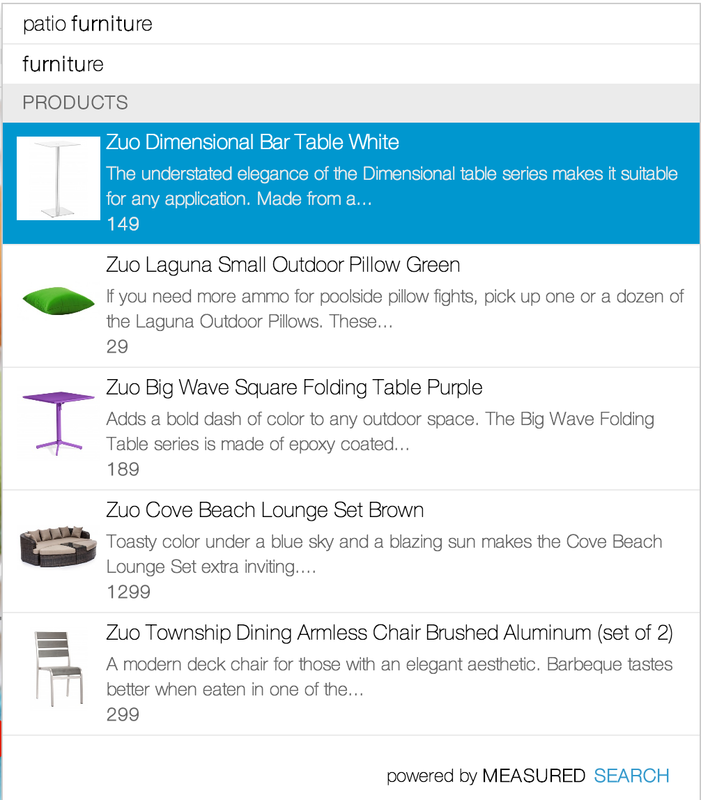 Show relevant products to your customers as soon as they start typing in the search box. Enables customers to quickly find what they are looking for which leads to uplift in site conversions & drive sales. Easy to use, web based dashboard allows you to manage your search experience. Get detailed insights around what users are searching for, what they are not finding and most popular products they engage with. Reporting includes Top Searches, Top Product Suggestions, Top No Result Searches, Click through rates, etc. Synchronize all your product data with our service with a click of a button using our Magento Extension. Any changes you make within Magento are immediately synced with our service and available for search. Search is key to your site experience & conversions. 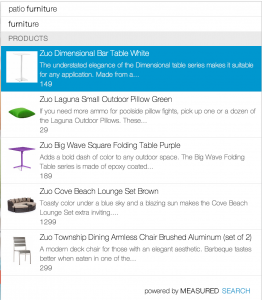 Modern, intuitive and fast search as you type capability helps improve conversions! With Measured Search for Magento, you can offer powerful search functionality to your store visitors without the overhead and need for operational expertise. Measured Search is delivered as a service without you having to worry about performance, service availability and scalability as your traffic or content grows. To get started with Measured Search for Magento, sign up for a Measured Search account now or to learn more about how we can help you increase conversions & deliver higher user satisfaction, schedule a demo.